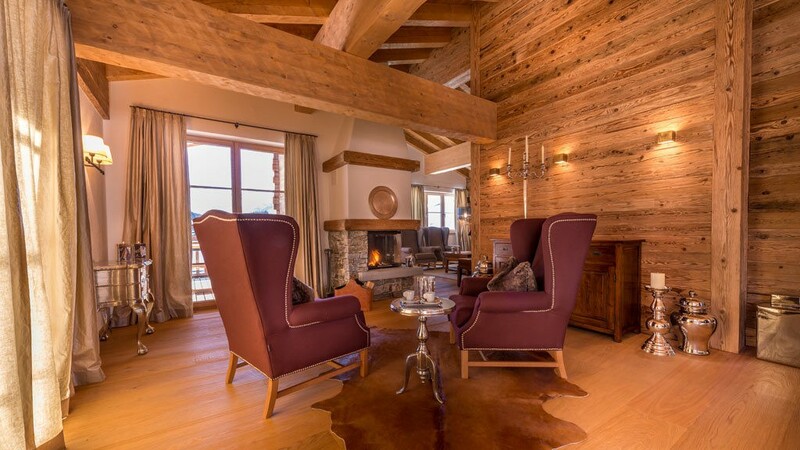 Three separate chalets combine luxurious living with professional and individual service, open space with privacy, and relaxation with activity. 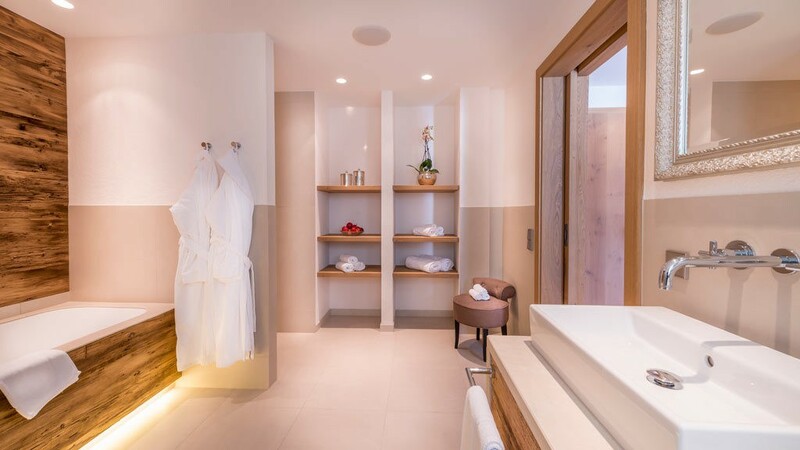 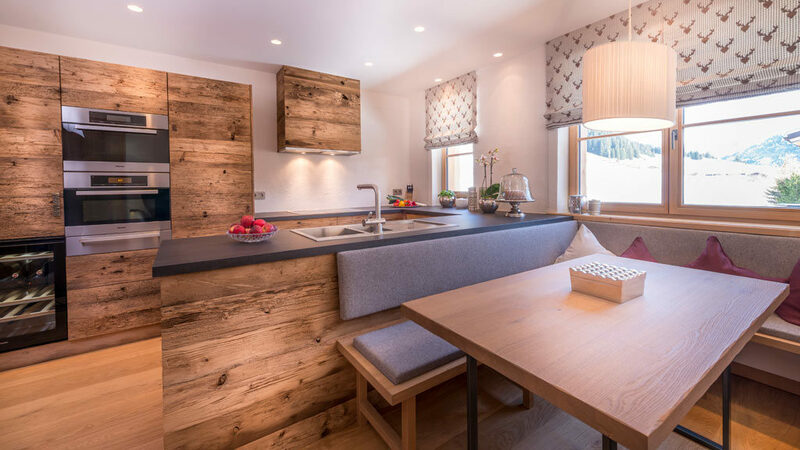 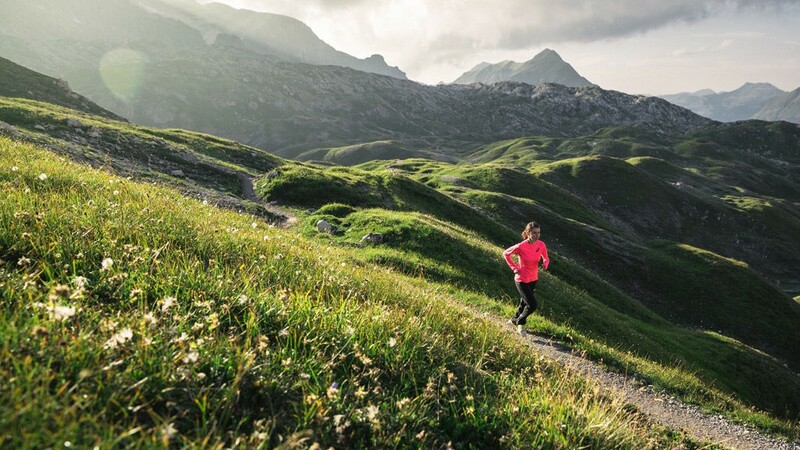 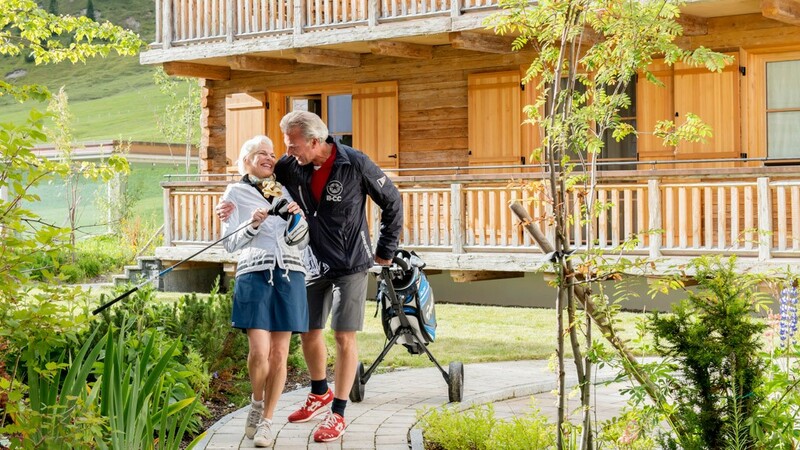 Here in Zug – which belongs to the municipality of Lech am Arlberg – in the midst of the majestic countryside, you will find peace and security and, most of all, time for yourself and the most important people in your life. 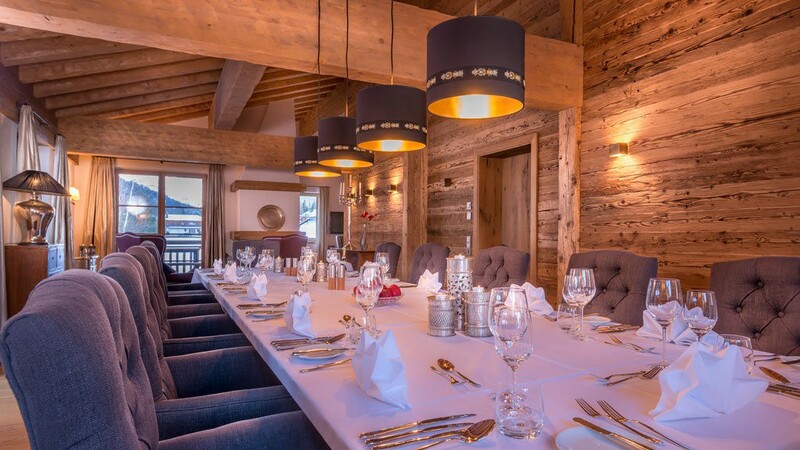 Realize your dream holiday, in summer or in winter, within your inner circle, at Circle Chalets Arlberg. 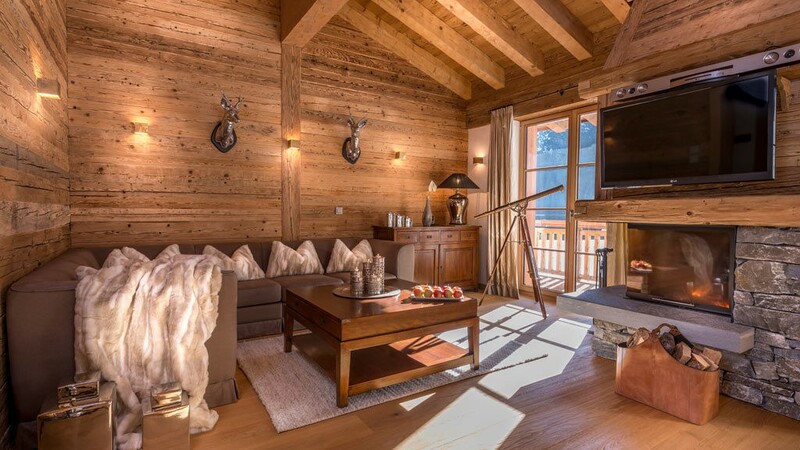 This chalet is normally for 10 persons, but can be divided in 2 parts. 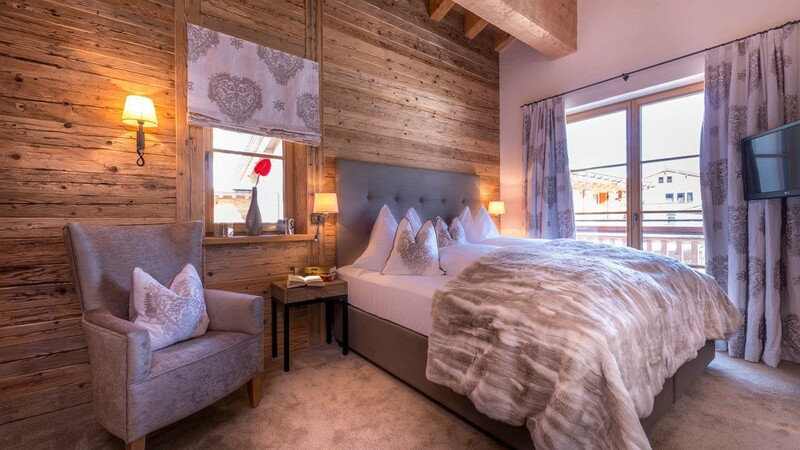 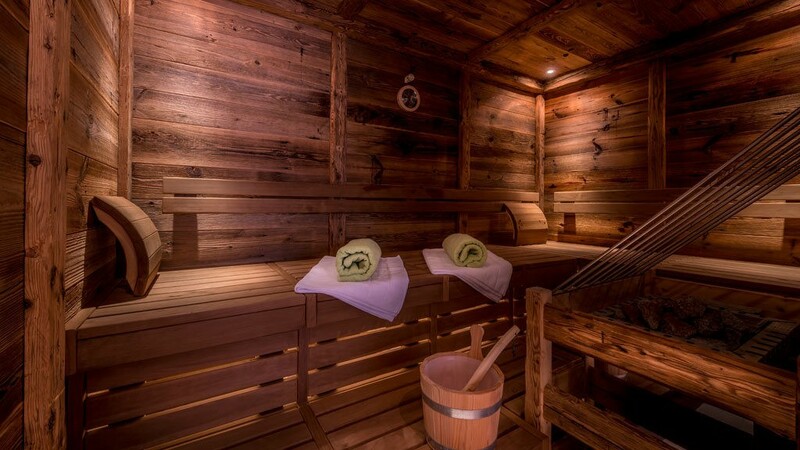 This chalet is suitable for 6 – 10 persons. 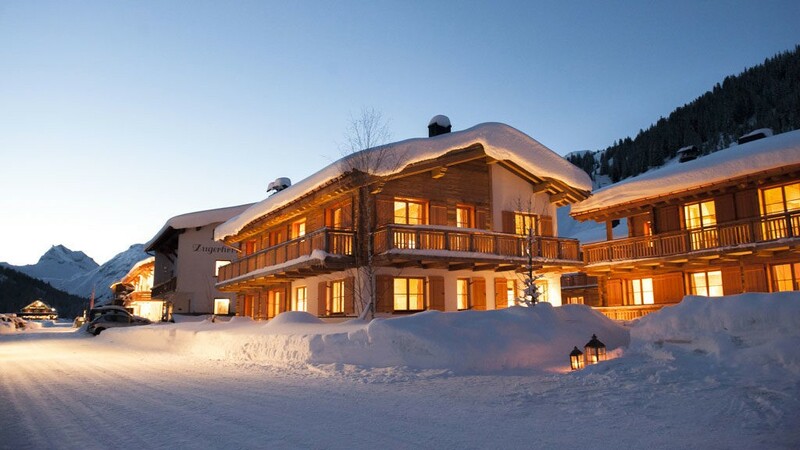 This chalet is also suitable for 6 – 10 persons.